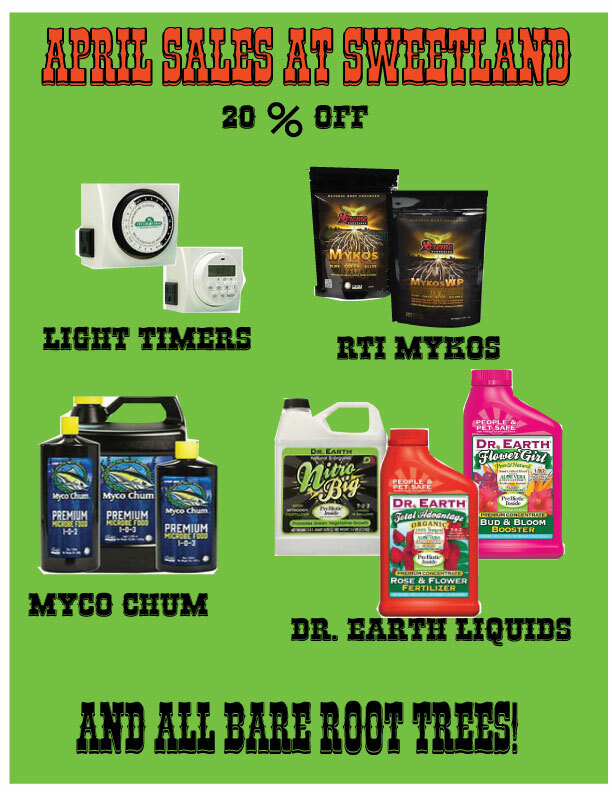 Take 20% OFF light timers, bare root trees, Dr. Earth liquid nutrients, and more during the month of April at Sweetland Garden Mercantile. 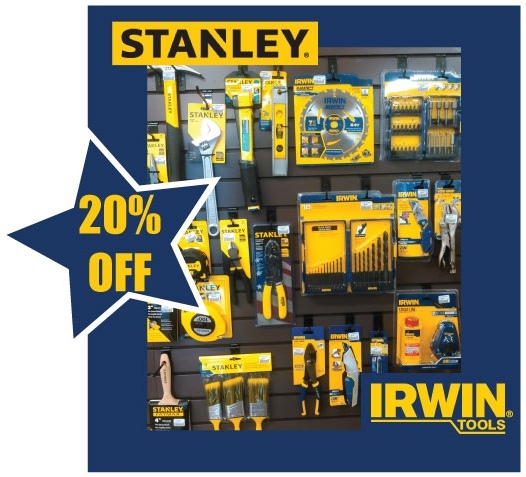 Save 20% on Select Products during February! 20% OFF Sale prices valid for in-stock items only. And did you know… We have a wide-assortment of fasteners in stock: nuts, bolts, washers, clamps, cotter pins, snaps, anchors, staples, nails, screws, picture hangers and a whole lot more. Now there’s no need to run to town just for that special fastener you need! 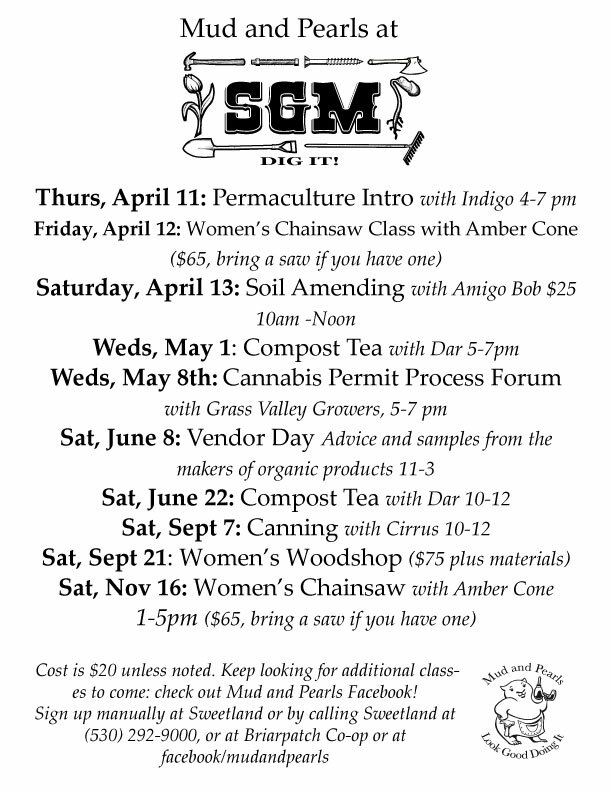 Upcoming Gardening Classes for 2019 This year, we have some new and really exciting gardening classes in store for you! Thanks so much to Mud and Pearls for organizing these! 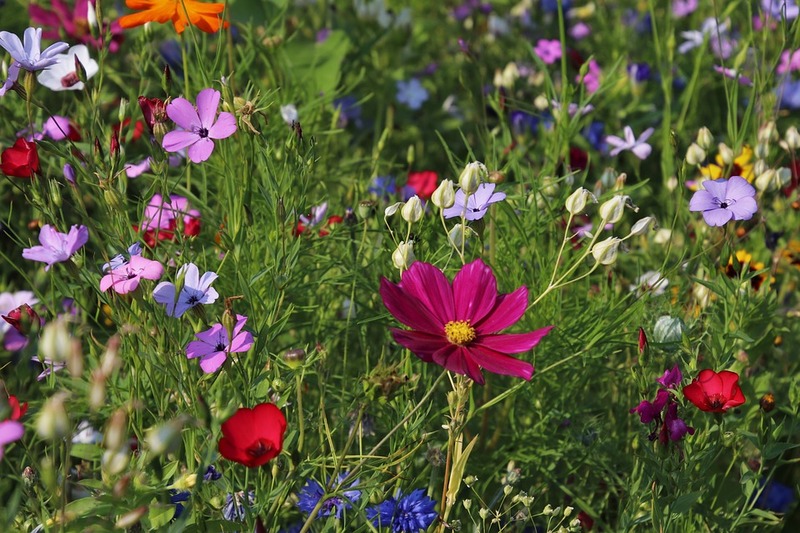 Save 15-20% on select items in January, including X-Seed flower and lawn seed mixes, dormant oil and copper fungicide, Flex Seal tape & spray sealant. We also now carry snow shovels and sleds… just in case! Fruit & nut trees arrive soon! 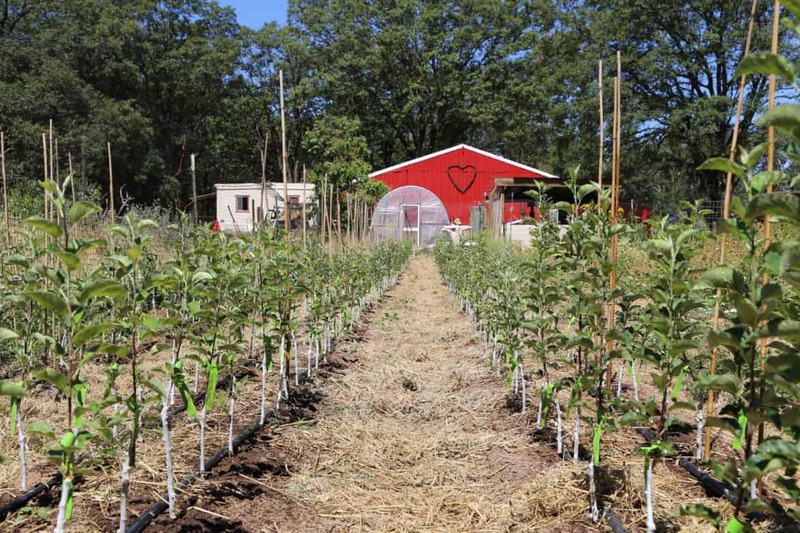 Bare root fruit trees are coming to Sweetland Garden Mercantile starting in January 2019. This year’s trees are coming from three very reputable nurseries: Felix Gillet Institute, Dave Wilson Nursery, and Sierra Gold Nursery.